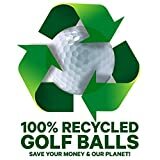 GO GOLF SHORT PLASTIC TEES. VALUE PACK OF 60. 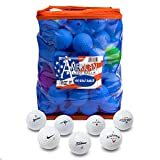 Every golfer will benefit from extra practice, and with this Second Chance 300 Practice Golf Ball Box, you will have plenty of balls as you improve your golf. Some of the biggest names in golf are included in this Second Chance 300 Practice Ball Box. 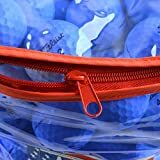 Contents may vary, but the following top brands may be included: Titlist, Nike Golf, Callaway Golf, Wilson, Maxfli, TaylorMade, Spalding, and Pinnacle. Although these golf balls are Grade B, they still feature the top performance you would expect from some of the top brands in golf. 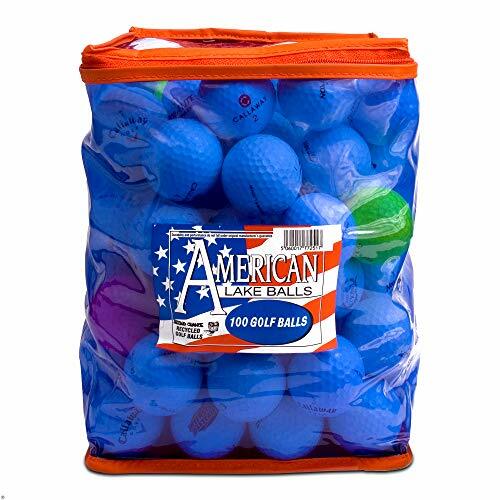 Available at an amazing price, they make great practice golf balls, and can be used out on the golf course as well. 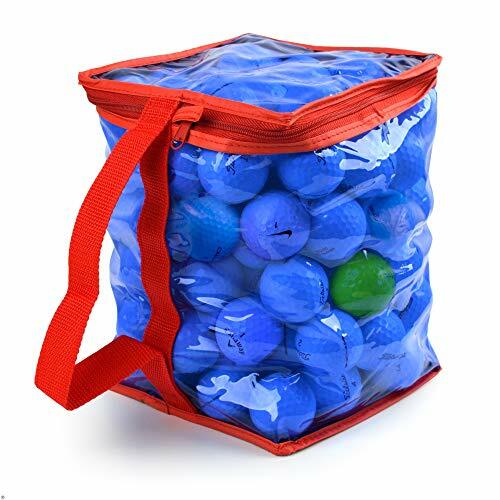 If you're spending more time in the rough than on the fairway, this Second Chance 300 Practice Golf Ball Box gives you high performance golf ball box at a price where you won't mind losing a few. Order yours today . 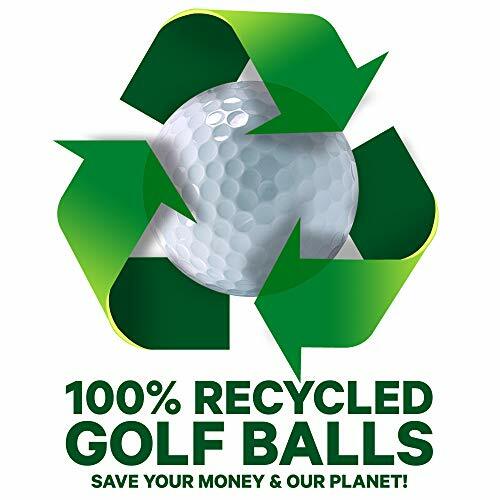 Please note, although Second Chance take every effort to ensure all golf balls in a pack are the same, occasionally there are some variations.